Steve is a frequent contributor to the Harvard Business Review. 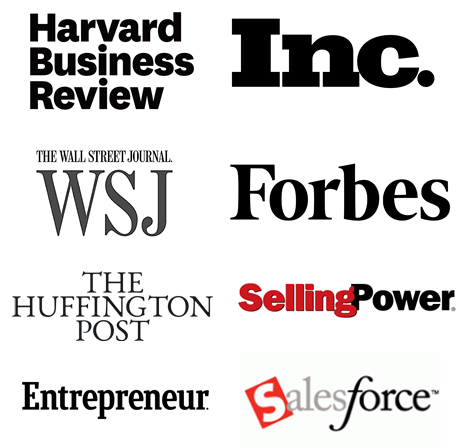 Here’s links to his 35 sales research articles. 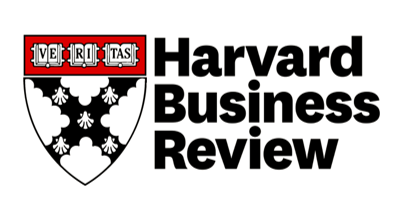 Click here to visit Harvard Business Review website and view articles. Harvard Business Review, Selling Power Magazine, Forbes, Inc, and the Wall Street Journal. Sales and Service Essentials - Why Did I Lose the Deal? Harvard Business Review – Is Your Sales Organization Good or Great? Sales Journal – Are You A Contagious Salesperson? Media Sales Today – Do You Have Dominance to Close? Harvard Business Review – Are Top Salespeople Born or Made? IT Sales Blog – How You Say It is Important! 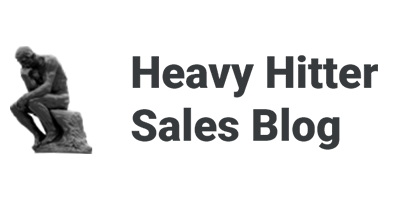 Modern B2B Marketing - 10 B2B Sales Blogs You Cannot Afford to Miss! SalesMachine – Win Your Own Success Library! Crush It Daily – Sales Under Dog? Incentive Magazine - The Winners, Losers, and "Buzz Kill"
Sales and Marketing Management Magazine - The Winner, Losers, and "Buzz Kill"
Duct Tape Marketing – What Would General Patton do?